The Leader of the Crus Bourgeois, Domaines Rollan de By is one of the most significant properties in the Medoc region. The estate balances respecting the local environment while also embracing modern technologies that further enhance these exceptional wines. 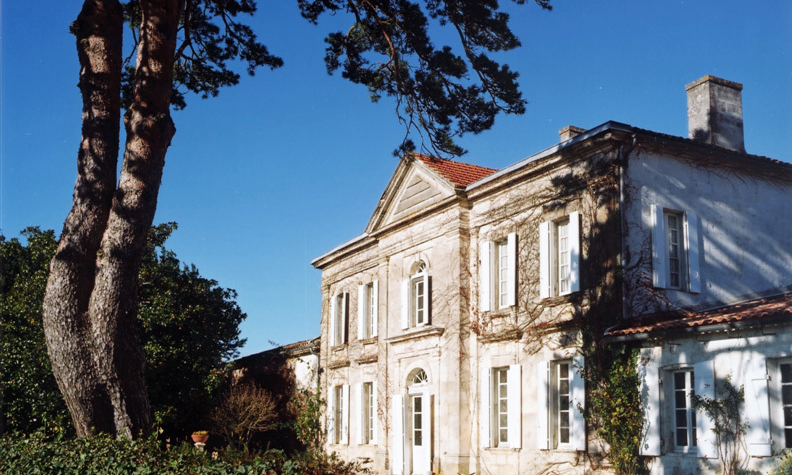 Acquired from the Old Town Company, Domaine Rollan de By, a leader of the Crus Bourgeois, is one of the most significant properties in the Médoc region. This is due in part to the 200 hectares and exceptional terroir located around the area of By. Located in the northern part of Medoc, not far from the Atlantic Ocean and close to the Estuary of the Gironde, the Domaines Rollan de By is a 180-hectare vineyard that benefits from a microclimate, protected from extreme conditions. Taking care of every detail, viniculturists have chosen the best areas to cultivate each grape variety. The vines are about 70% Merlot, 15% Cabernet Sauvignon, 10% Petit Verdot and 5% Cabernet Franc. On gravelly soil, combined with sand and clay sub-layers, the vines have their roots deep into the arid soil. We implemented a rational way of culture that respects the environment as much as possible and return to traditional viticulture without excluding new technologies when they provide quality benefits.A minutious daily care is given to the maintenance and development of our vineyard. Started with only a few acres by Jean Guyon, the strongest ambition was to create pleasant wines. Just like Jean Guyon, our wines have a very strong personality, based on the roundness of Merlot associated with Cabernet Sauvignon.